The Cornell School of Irish Dance invites dancers of all ages and skill levels to experience the energy and excitement of traditional Irish dancing. Our goal at the Cornell School is to teach each dancer to the best of their ability and provide numerous opportunities for advancement. 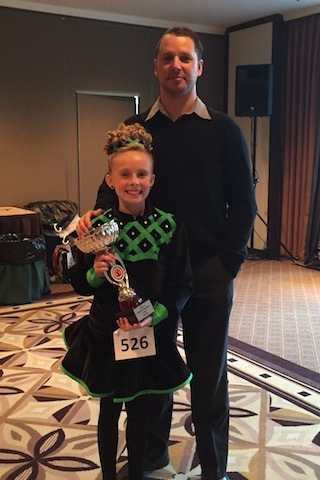 Founded in 1998 by Canadian gold-medalist Irish dancer, Devin Cornell, the Cornell School of Irish Dance offers world-class instruction in a state-of-the-art 5000 square foot dance facility. Made popular by shows like Riverdance and Lord of the Dance, has been around for ages. The culturally rich art form has a universal appeal to both audiences and participants worldwide. 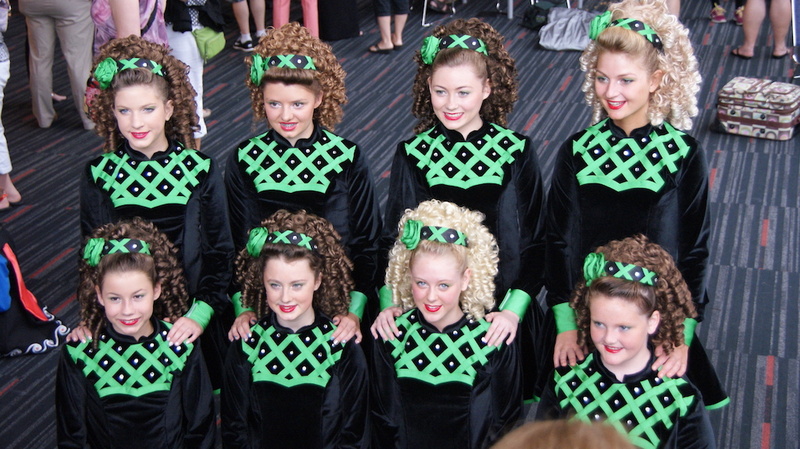 Irish Dance is a wonderful way to build confidence, be active, and have fun! Our recreational classes provide a supportive environment for all students to learn and progress at their own pace and enjoy doing so. All recreational dancers will have multiple opportunities throughout the year to perform in front of appreciative audiences. 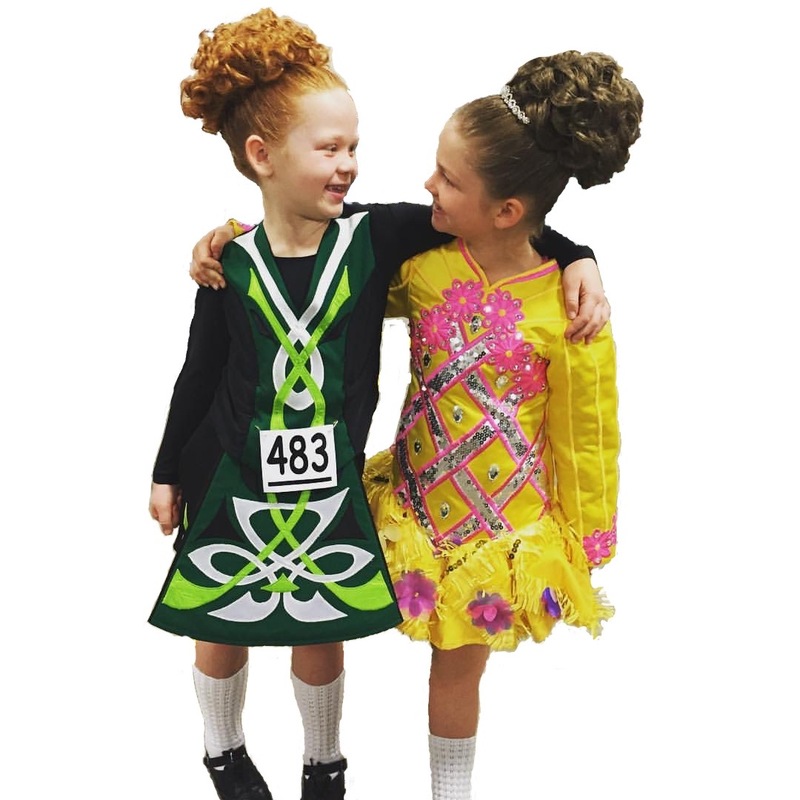 Join one of our beginner classes today and see why kids from all over love Irish Dance. At the intersection of sport and art is competitive dance. 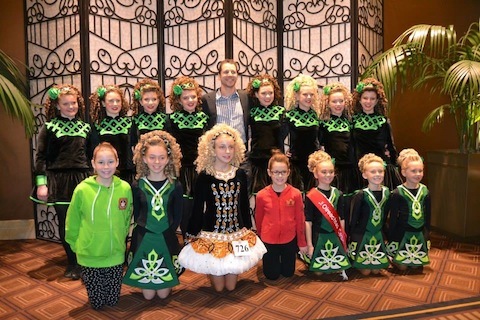 Dancers who enjoy competition will find plenty of opportunities in Irish Dance. 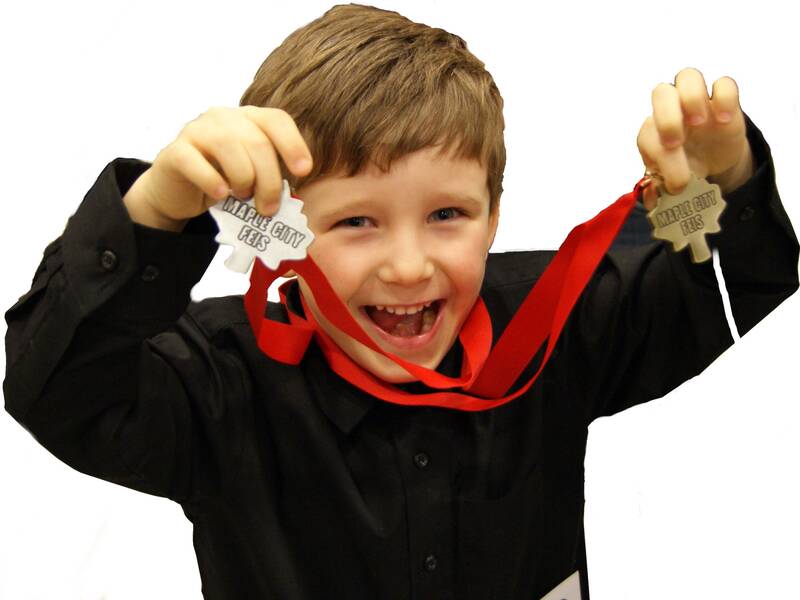 With at least ten competitions within a two hour radius each year, dancers from beginner on up can compete within their experience and age levels. Irish Dance offers a competitive experience that graduates from local events, to Canadian Championships, North American Championships, and for those dedicated, the World Championships, each held yearly. 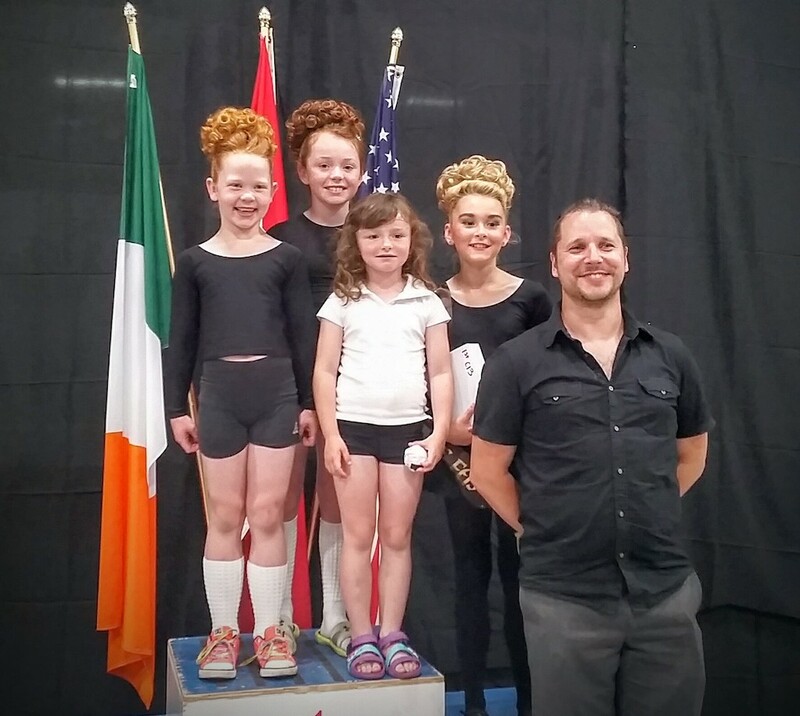 Beginner classes at the Cornell School of Irish Dance focus on technique, foot position, movement to music, and posture. Students will successfully learn the basics of Irish dance, including threes and sevens, reels and jigs. The curriculum includes both recreational performance steps and an introduction to competitive steps. Beginner classes are offered to students ages 4 and up as well as adults. Make lightning quick progress with one on one private lessons. Get individual feedback and exercises for exactly what you need. 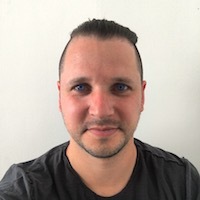 Half hour, and hour long sessions available. We have some of the best teachers in the world coming in on a regular basis. Former World Champions, former performers of Lord of the Dance, experts in strength and conditioning to name a few. Our students have everything they need to stay on the cutting edge. 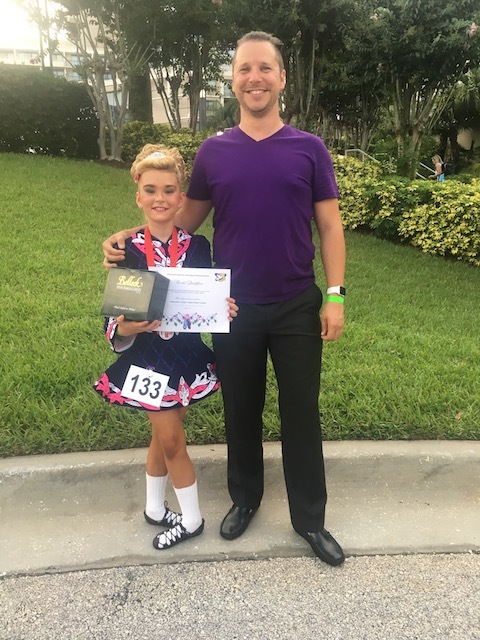 An accomplished performer and retired competitor, Devin is the head instructor and founder of the Cornell School of Irish Dance. 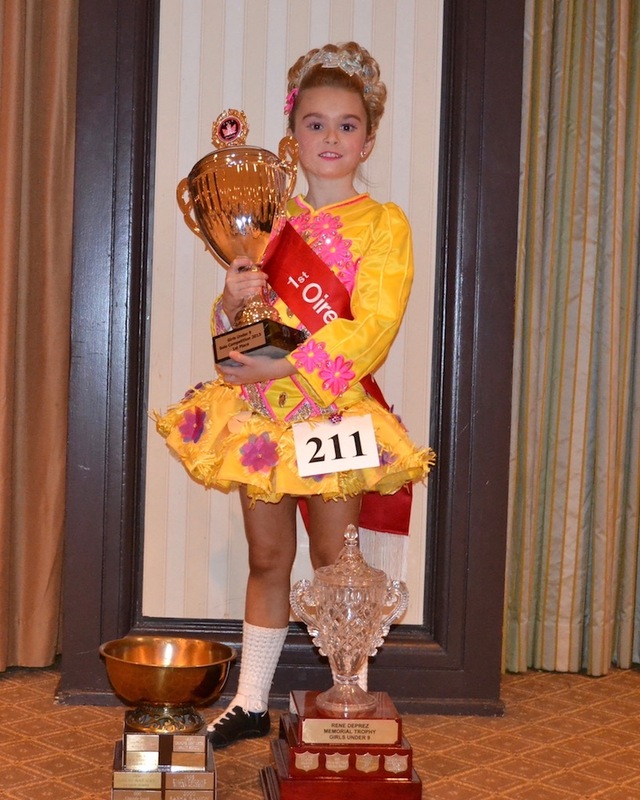 A child of the stage, Devin began dancing in Windsor at the age of seven. 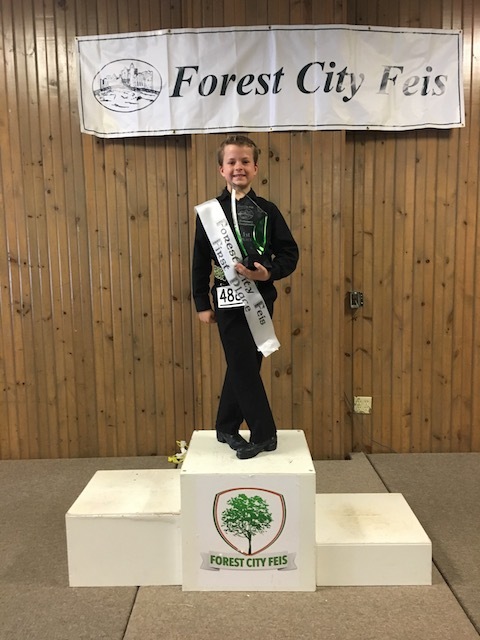 He moved to London at the age of ten and began studying Irish dance in Toronto, competing at national and international competitions shortly thereafter. 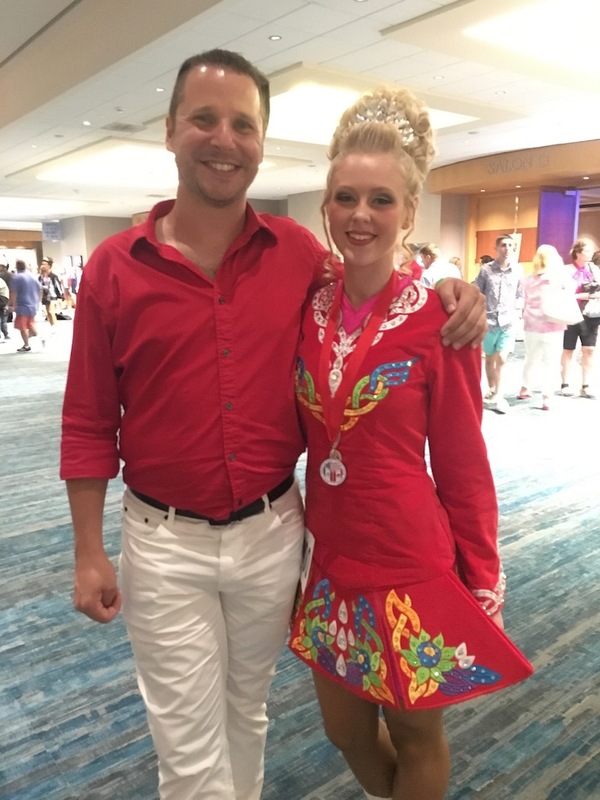 At the height of his competitive career, Devin was the Eastern Canadian Men’s Champion and competed successfully several times at the World Championships in Ireland. In 1998, Devin was recruited to take part in the pan percussive dance troupe, Common Ground, as the lead male dancer. 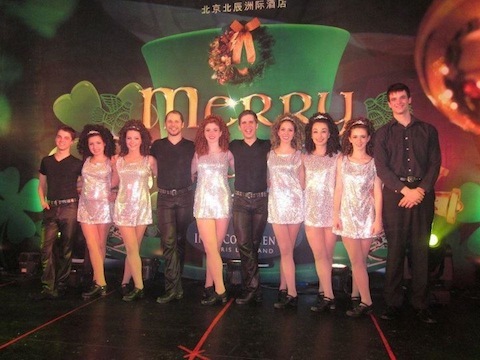 He went on to tour with the Celtic Dance Company of Canada as a principal in The Roots of Riverdance show a few years later. 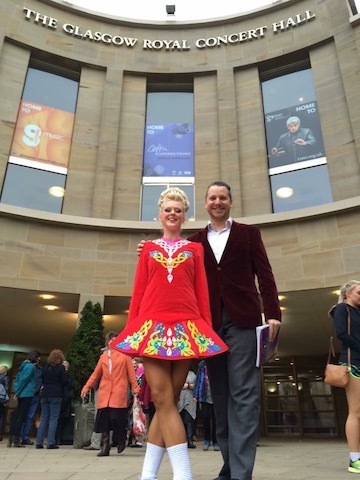 Devin founded the Celtic Fury Irish Dance Company in 2000, and shortly after presented Irish Fire: A Dancing Story of Love and Desire. The show has gone on to be performed at countless venues throughout Canada and as far away as Beijing. 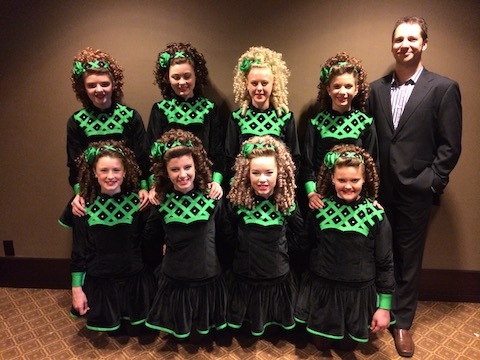 Devin has been the head instructor at the Cornell School of Irish Dance since 1998. Some footage from a show the teachers and students of the Cornell School performed at the Capitol theatre. 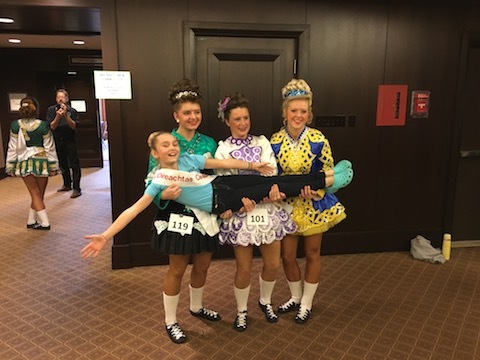 The Cornell School of Irish Dance has not only developed our daughter into a World qualifier, it has also allowed a strong sense of work ethic to blossom in a fun and supportive environment. Devin is dedicated to bringing out the best in his students and encouraging a balanced love of Irish dance through shows and competition. 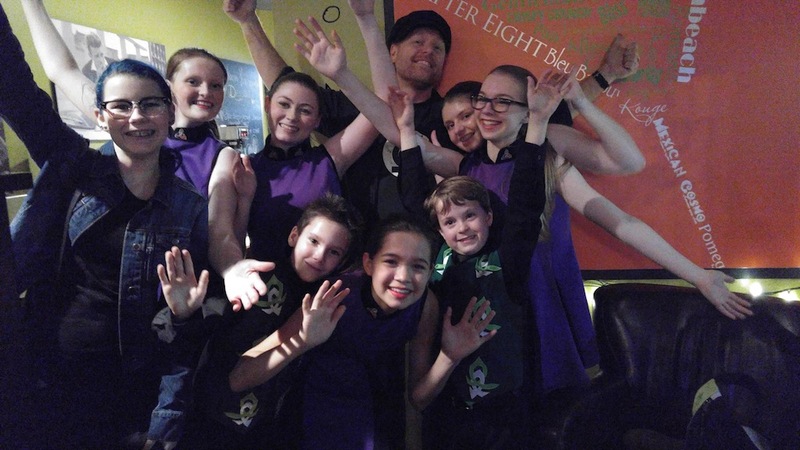 Emma loves the friendships she has developed with this tight knit group of dancers who have fun together. Devin and the school of dancers have been pivotal to Emma growing up to be her best self. Dancing at Cornell has also had a positive impact for her at school and outside the dance studio. The Cornell School of Irish Dance has given me endless opportunities not only in competition and shows, but also outside of the dance school. I am grateful that I was enrolled at such a young age, as I was able to see myself and my dance family grow not only as dancers, but as individuals. The dancers, and coaches have ultimately made my dancing experience the best it could be. I'm excited to continue Irish Dancing with Cornell School because it is my absolute favourite thing to do with my time. 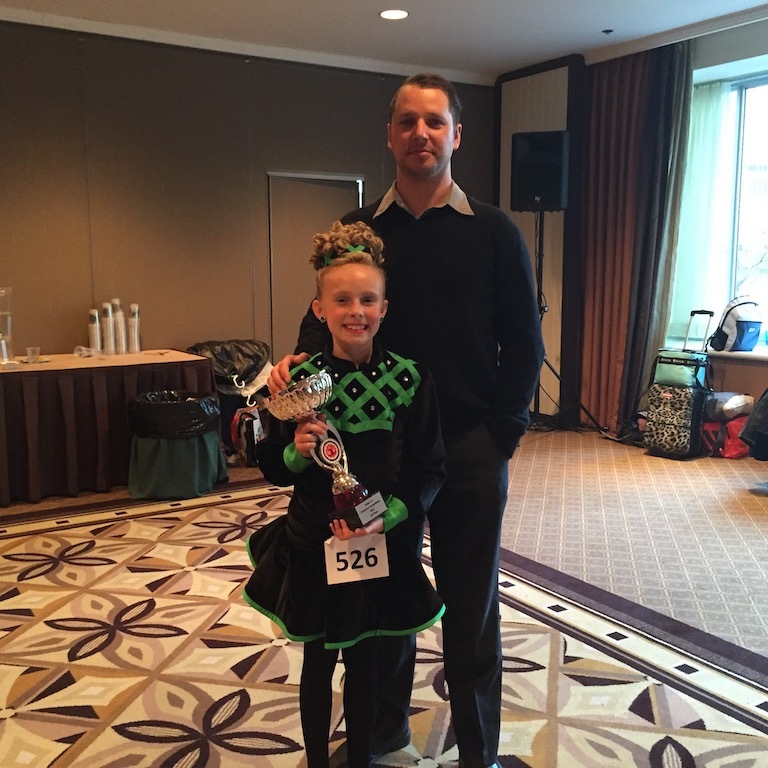 Our daughter has been dancing at The Cornell School Of Irish Dance for the past nine years. The teacher at the school is amazing! He provides high quality instruction in a fun, nurturing setting. His caring approach allows every student to develop at his/her own pace, while fostering a passion for Irish Dance. The family atmosphere at The Cornell School is wonderful and the older students naturally become mentors to the younger ones. We know that being a member of the Cornell School is certainly a beneficial and rewarding experience for our daughter. 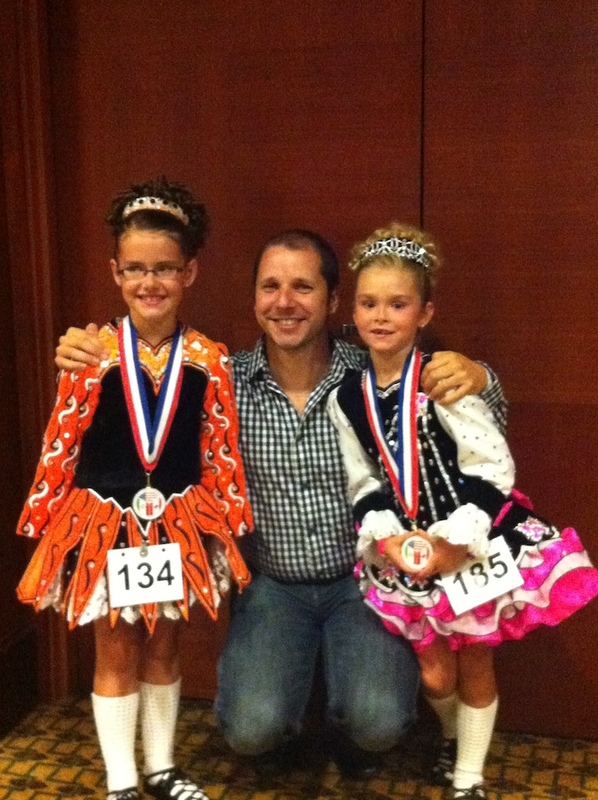 I love dancing at the Cornell School of Irish Dance because I make lots of wonderful friends. It also keeps me in shape. My favourite part is the competitions because they challenge me to do my best, and my Cornell family is always there to cheer me on. Best decision we made! We've seen such growth in our daughter since she started Irish dance. She has developed such strength, confidence and all around drive. It's a great sport for any child! 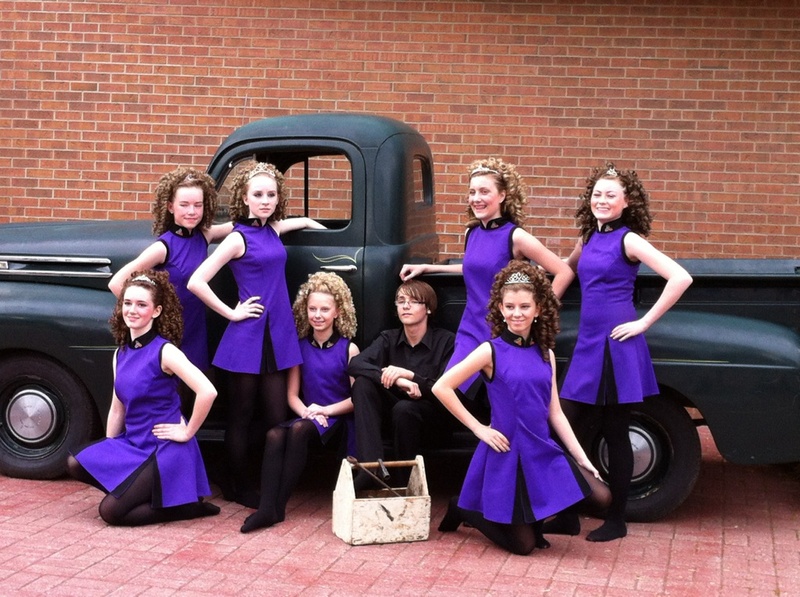 Register for Irish Dance classes now!